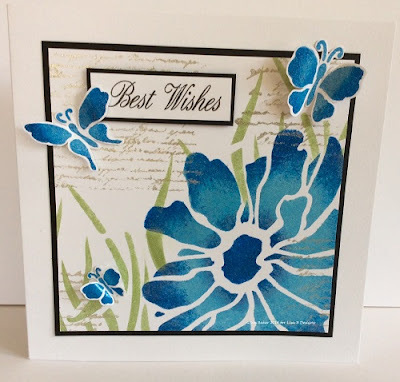 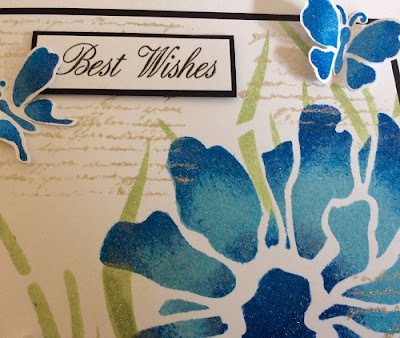 Hello everyone, just a quick blog post to thank you all for your support during our Hochanda shows today. We had so many products sell out, much to our surprise and delight. 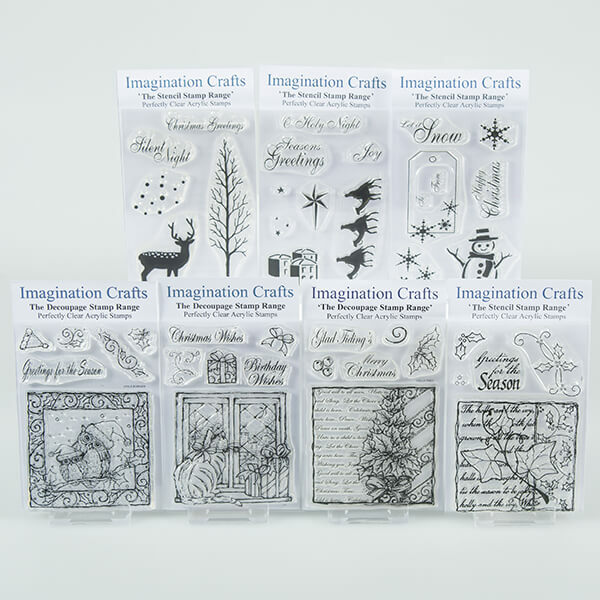 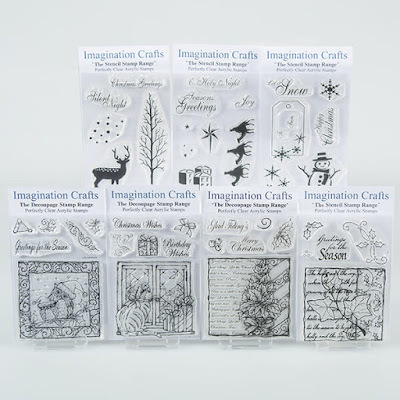 The stamp sets sold out in the first hour this morning, so Harvey & Janet did a super quick stock take of the sets we had left & they are now on our website, with the discount offered on Hochanda - a massive 75% off. 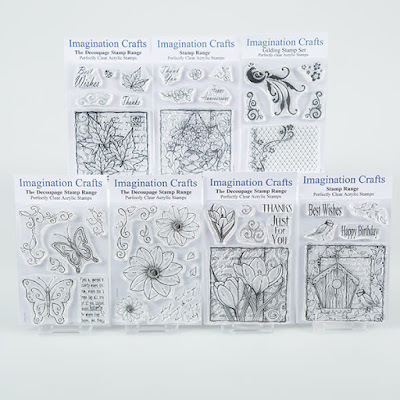 Not all of the sets are available and there are very limited quantities of the rest, so if there are some sets you like, you might want to grab them sooner rather than later. 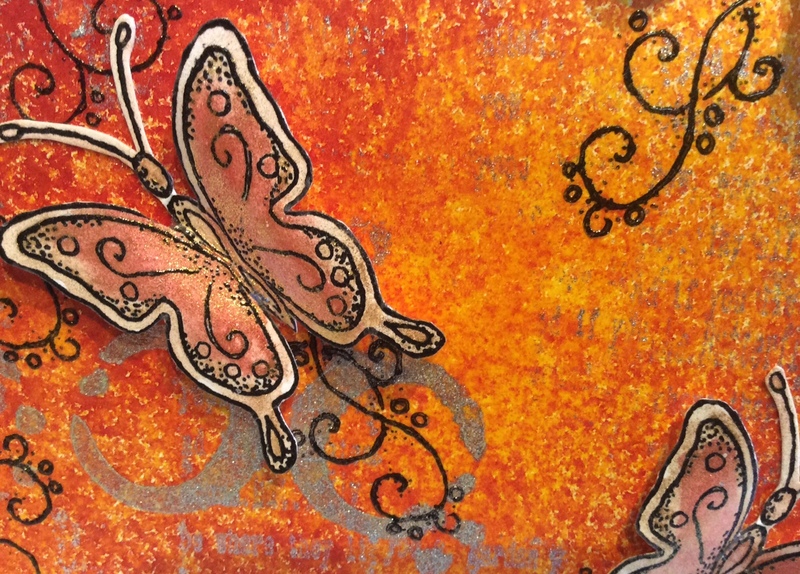 A place on the workshop costs £6, must be booked in advance & is non-refundable. 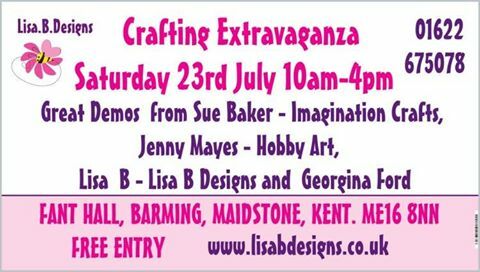 There are very few places left now, so if you would like to attend, please email Lisa; lisabaker1@btinternet.com. That's all from us for now, thank you again for your support and we hope to see lots of you in Maidstone on Saturday. The highlight of the shows will most likely be the stamp sets at an incredible price of only £1.99 per set. We've covered all four seasons & virtually all occasions to give you plenty to choose from. 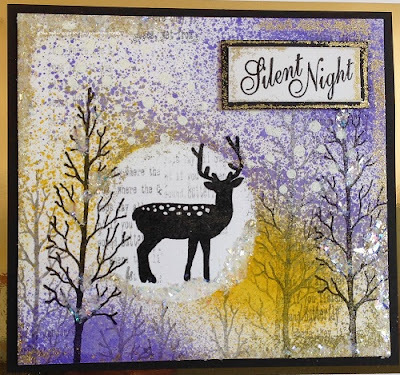 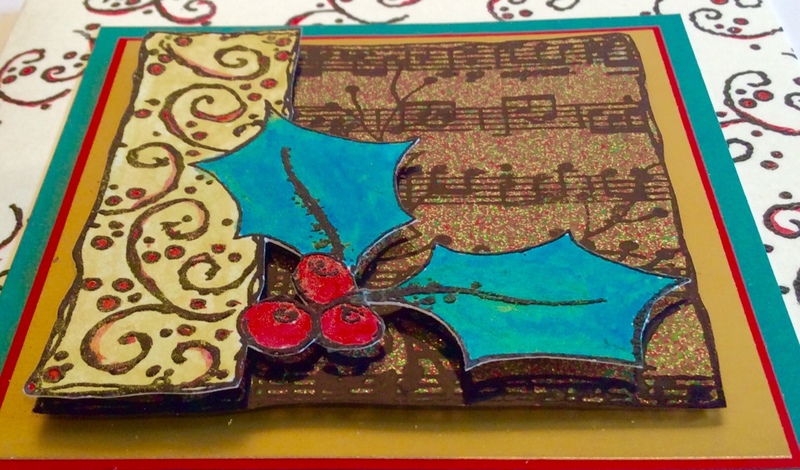 Sue & Lisa will have lots of demos to share with you, so we hope you can tune in, but if you can't, don't worry, you can watch the shows on Hochanda's catch up service following transmission. 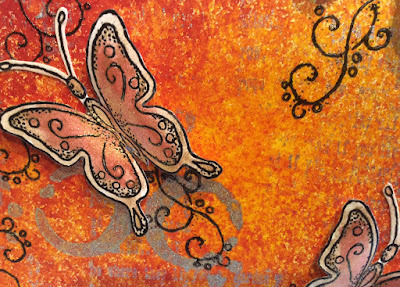 Have a lovely day & if you're out in the sunshine, don't forget to wear sunscreen!